We welcome you to our Open Day. Feel free to bring your friends and family. It’s an opportunity to learn more about our EYFS Program incorporated with Montessori and to get to know our team. 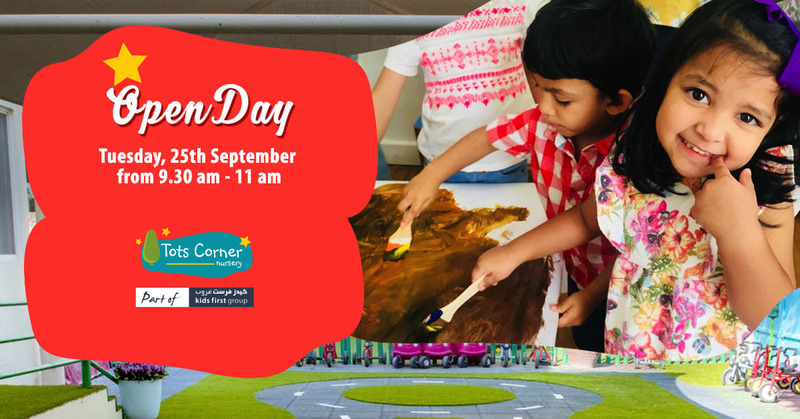 Lots of fun activities and art and craft will be available for children.